In order to shape a General Plan that is driven by a collective vision, we must ask ourselves: What legacy do we want to create for future generations? To answer this question, Heber City officials and community stakeholders will rely on an inclusive, collaborative approach that incorporates public meetings, community open houses, workshops and public surveys. Lead by the collective vision of the Heber City community, our updated General Plan will act as a guiding force as we create the future we want for our city. 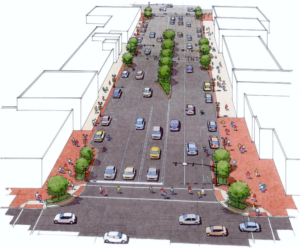 The General Plan will detail our shared goals, update current policies and outline innovative strategies for addressing a wide range of issues imperative to our growing community. The Heber City General Plan serves as the foundation from which our city will grow and change. A requirement under state law, this vital process of determining our priorities will influence the assessments of Heber City’s residents, property owners, developers and decision makers about the improvement and development of our community for decades. Heber City’s last General Plan was written in 2003, and since then our population has more than doubled to over 16,000 residents in 2019. 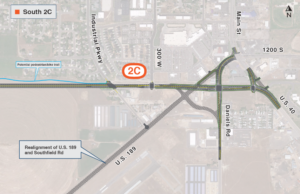 As we have rapidly grown, so have our neighbors in the Heber Valley, Summit County and the Uinta Basin – adding even more pressure on our local roads, businesses and city infrastructure.  With the understanding that Wasatch County is one of the fastest growing areas in the nation, Heber City created Envision Heber 2050, an initiative to address our community’s need for a collaborative vision and an updated General Plan in 2019. Envision Heber is a once-in-a-generation opportunity to contemplate the long-term goals of our city and imagine the future we want for ourselves, our families and our neighbors. Through careful study and encouraged public input, Envision Heber may include a wide variety of issues, including economic and commercial development, housing options, culture, education and transportation. As we face important decisions that will shape our city for generations to come, we cannot do it alone. 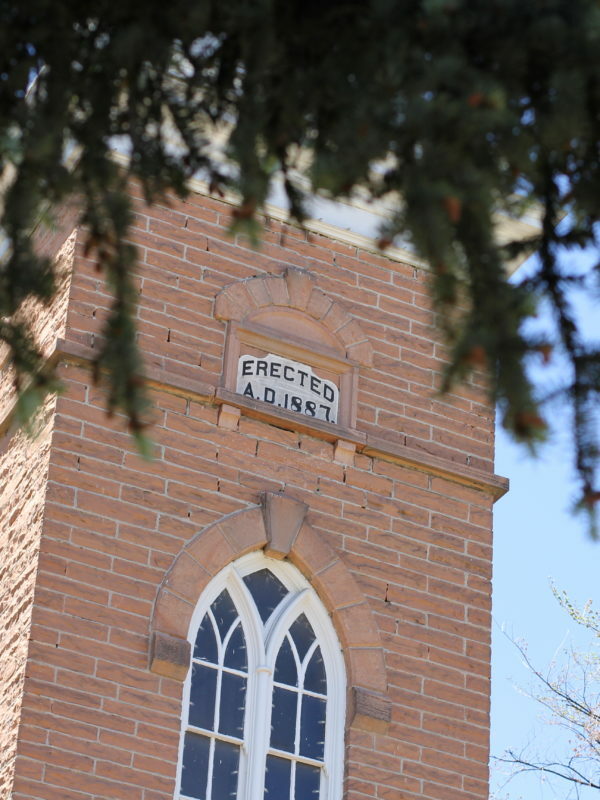 The involvement of our community members is vital to creating a Heber City that celebrates its history while we continue to build on our community’s limitless potential. Your unique perspective and solution-based input will help shape our community vision and General Plan and guide our city leaders in decisions for years to come. We invite you to follow Envision 2050’s progress online and encourage you to participate in upcoming open houses, questionnaires and community workshops. We look forward to working with you through Heber City’s ongoing evolution and development. Don’t miss an opportunity to make your voice heard. Participate in our weekly survey questions and see where your opinion stacks up with others in our community. 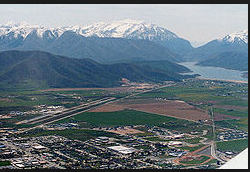 What would be your solution to maintaining air quality in the Heber Valley?